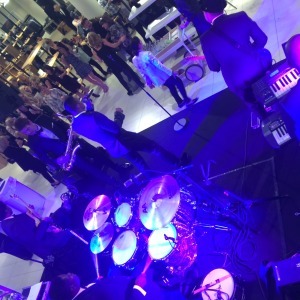 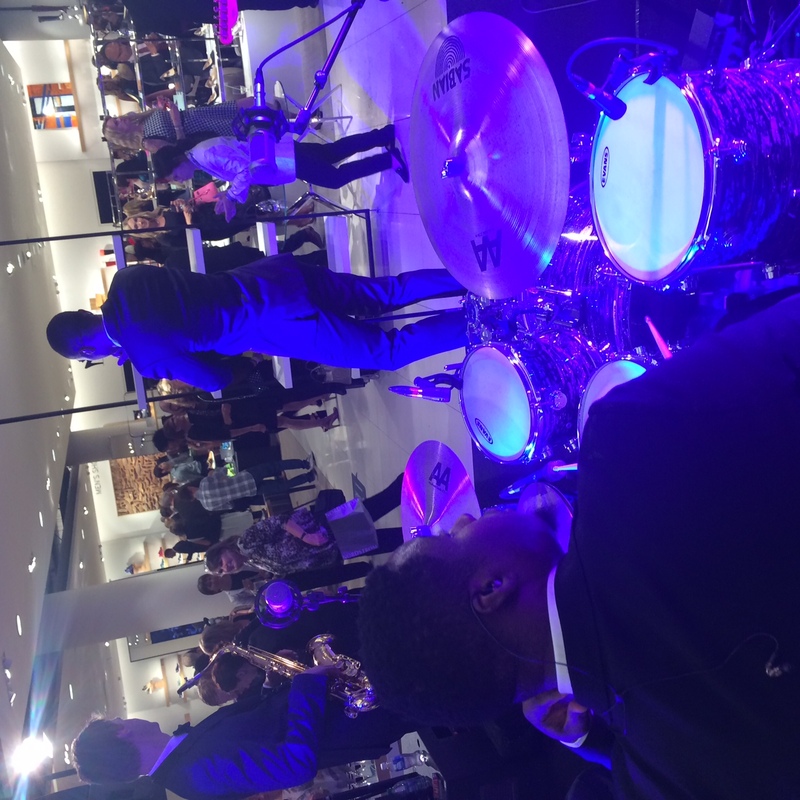 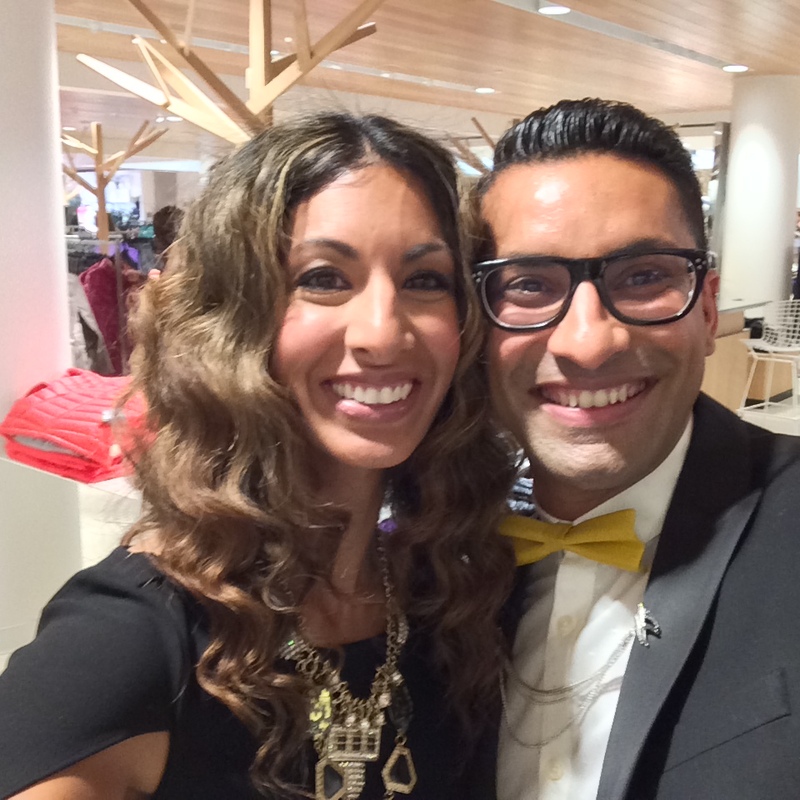 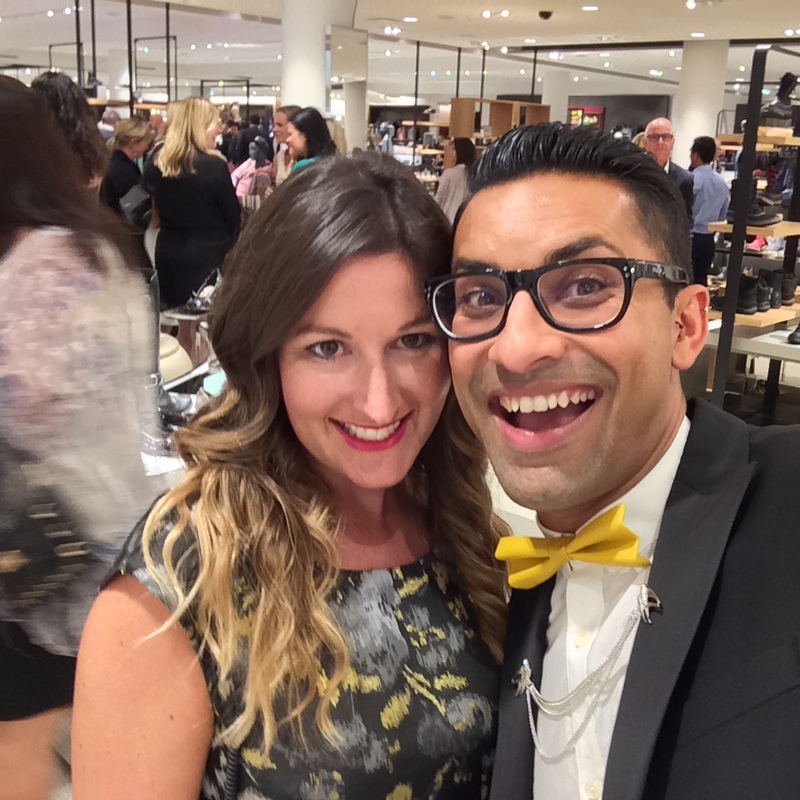 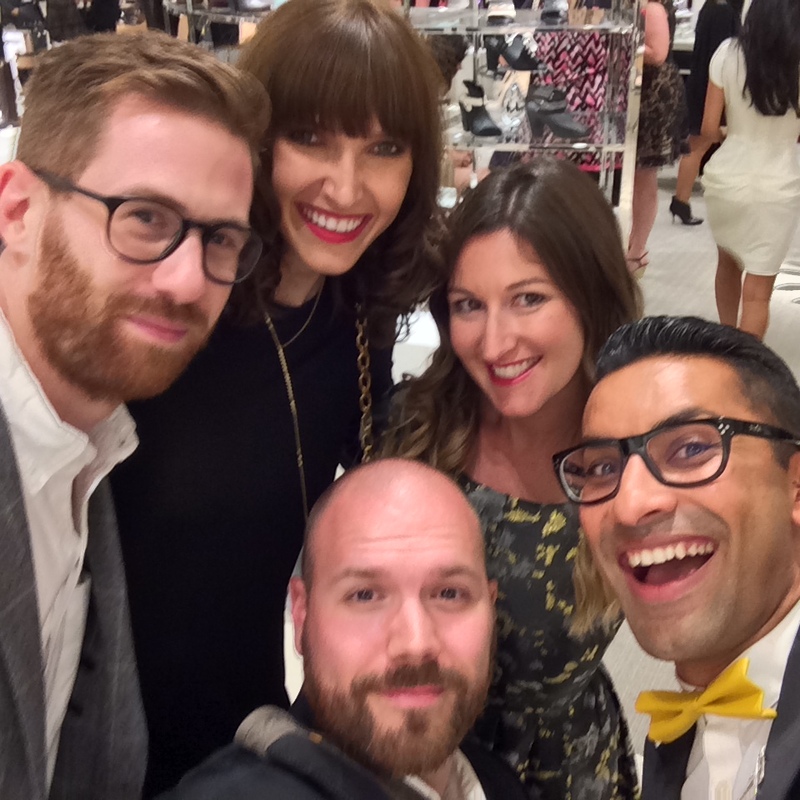 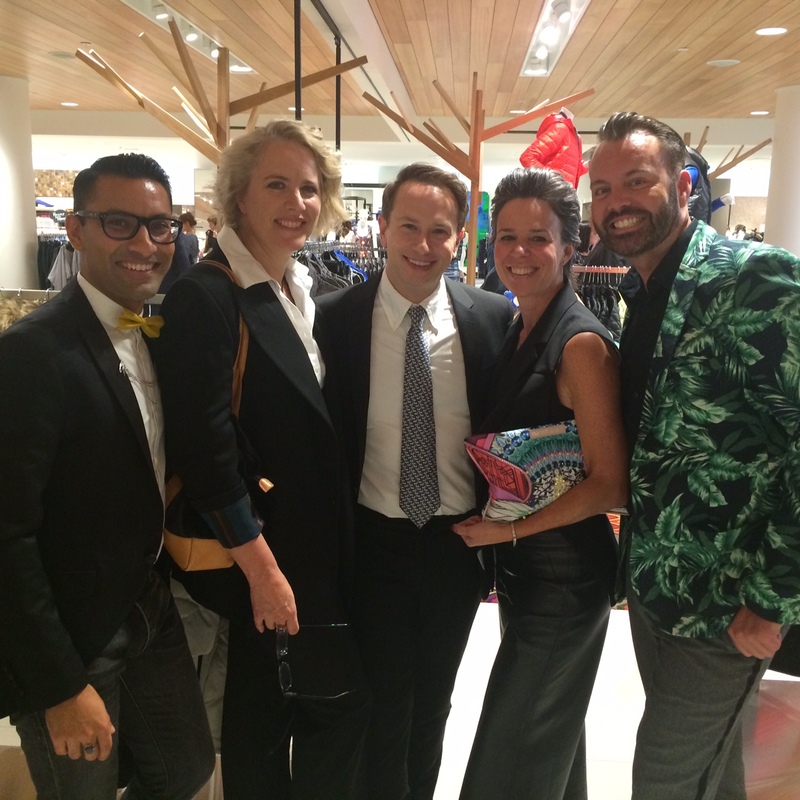 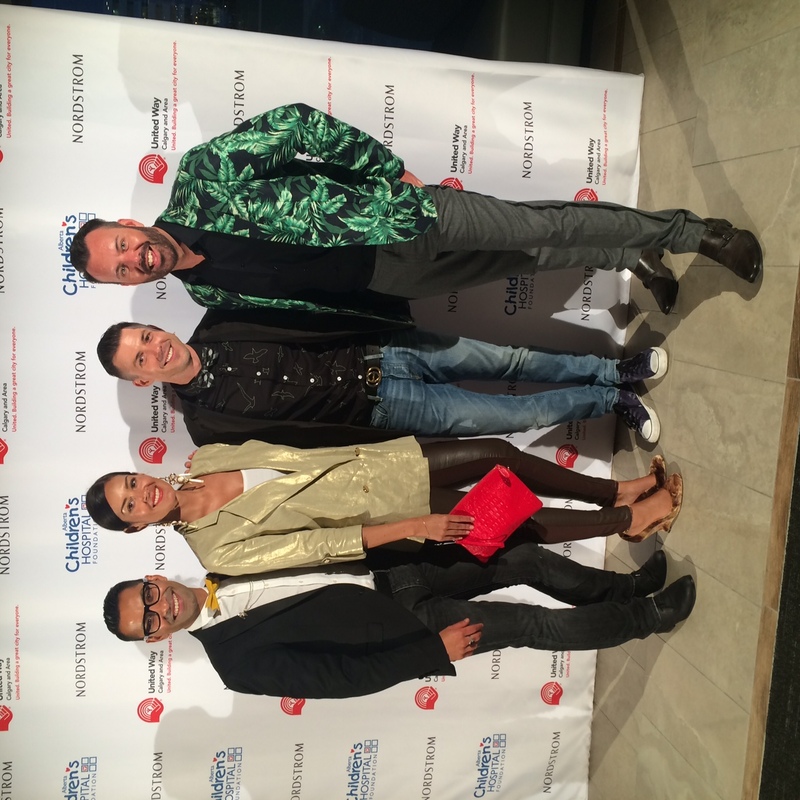 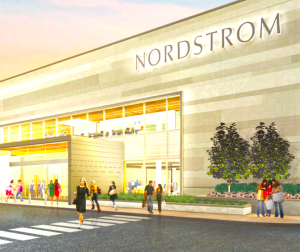 Last night, we had the great privilege of being invited to the opening gala of Nordstrom’s first location in Canada. 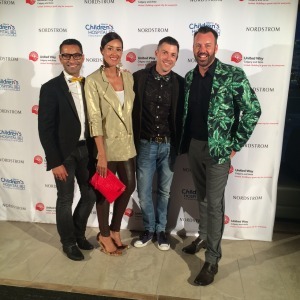 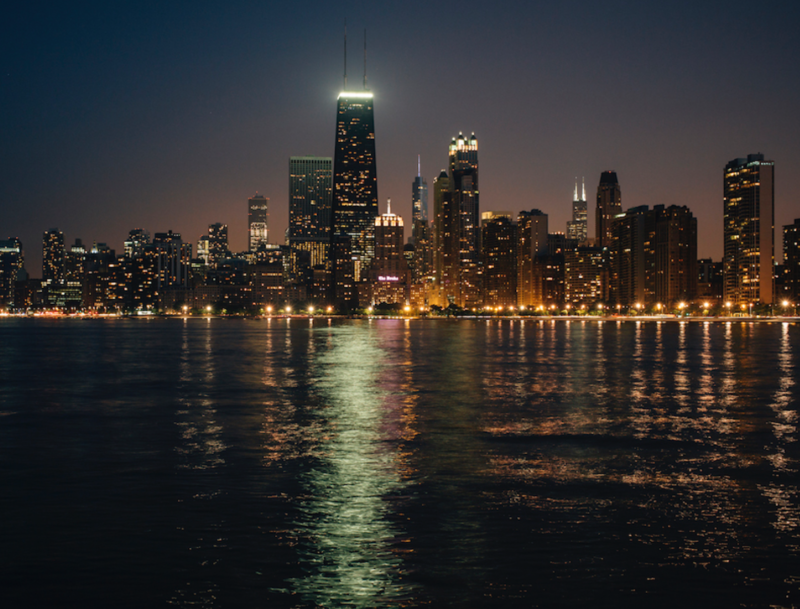 The night was filled with fantastic eats, cocktails (no red wine, of course! 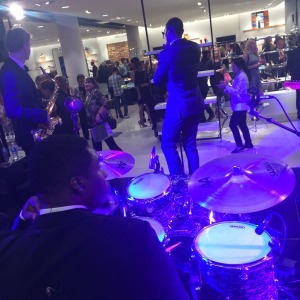 ), an R&B band that rivalled Bruno Mars and let’s not forget fashion to make you giddy. 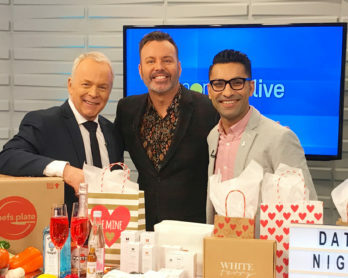 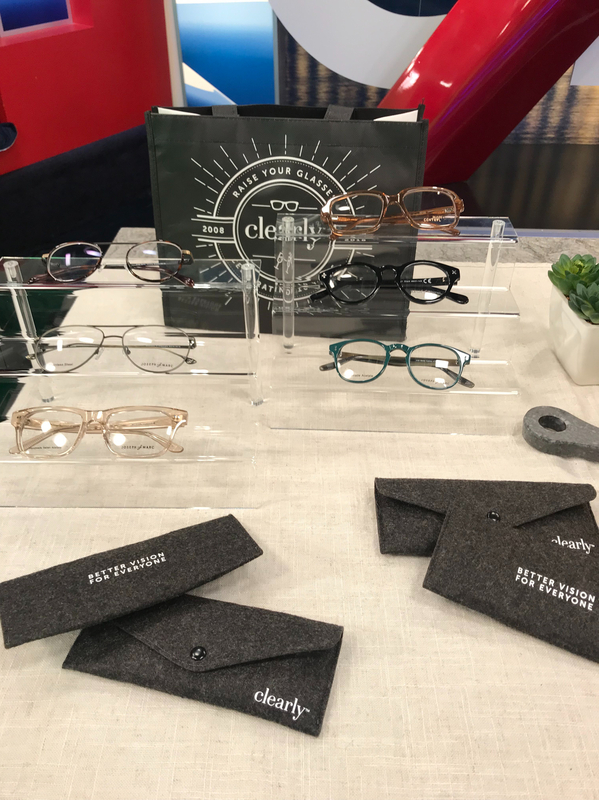 The streamlined and modern aesthetic of the store was the perfect to backdrop for this fabulous soiree attended by the who’s who of fashion and society peeps of Calgary. 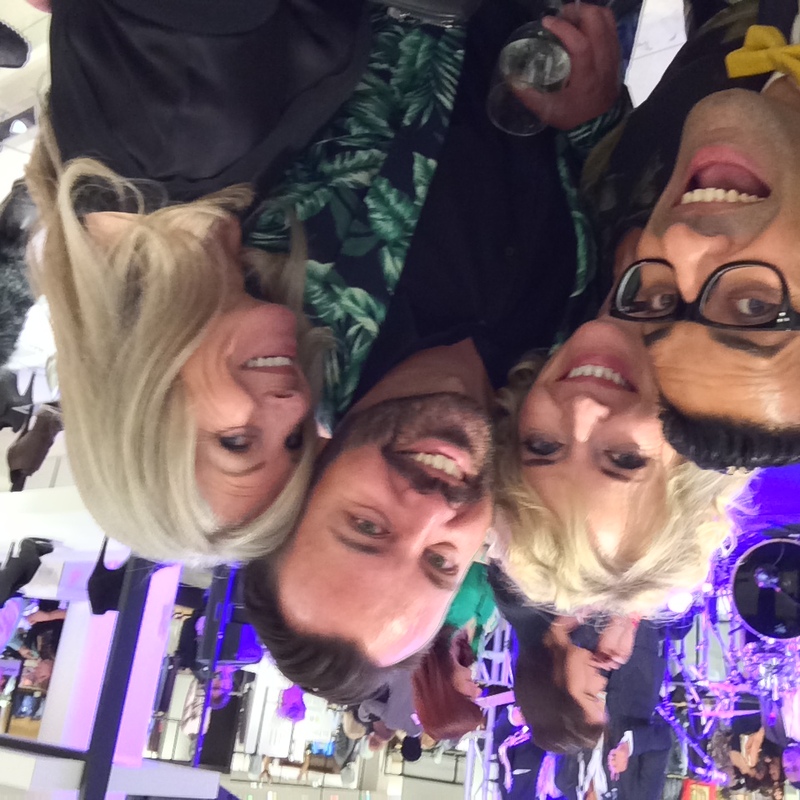 The gala night was also a fundraiser for the Alberta Children’s Hospital Foundation and United Way of Calgary and raised $180,000. The store officially opens Friday September 19, 2014. 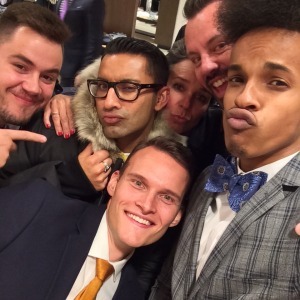 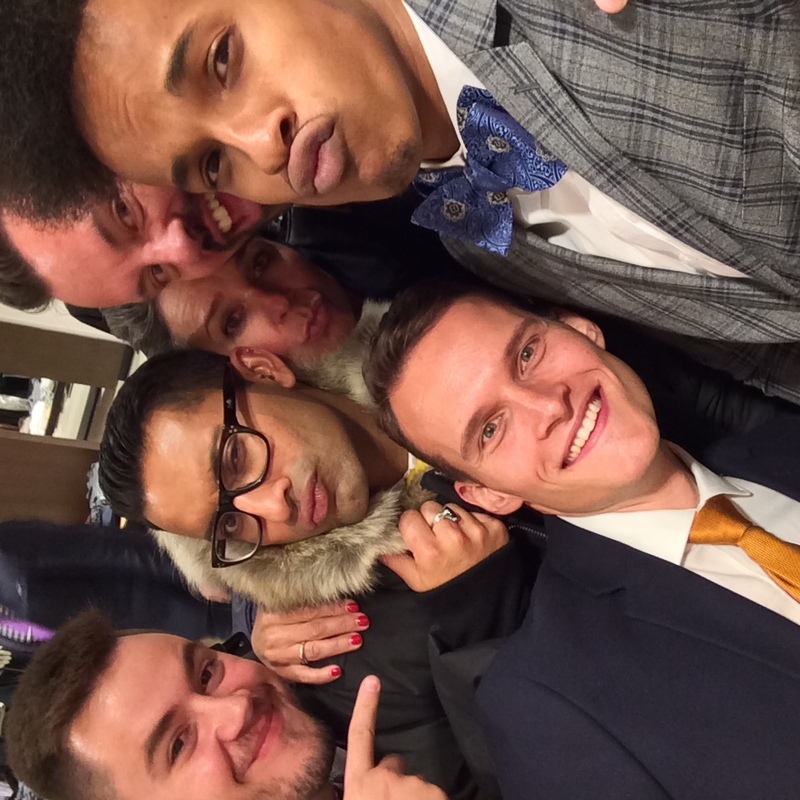 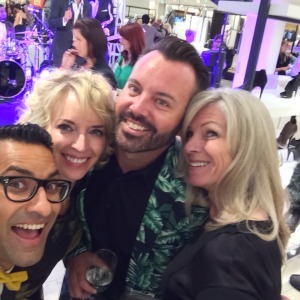 We thought to share some of our fun selfies from the night taken with some of our great fashionable friends!